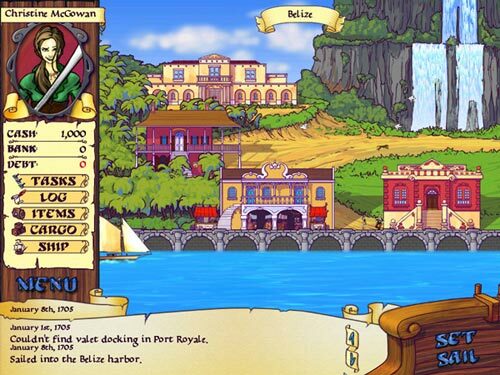 Tradewinds 2 is completely addicting adventure & rpg fun. 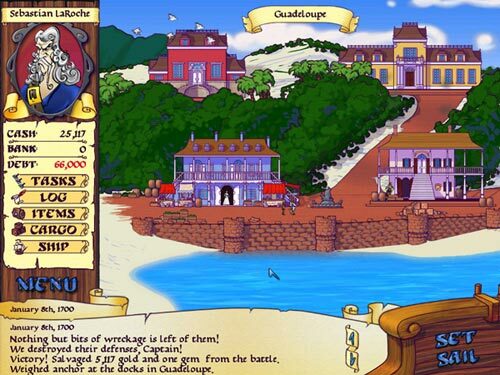 Sail the oceans and amass a fortune trading goods while fighting pirates. Encounter fascinating new places and discover uncharted ports. 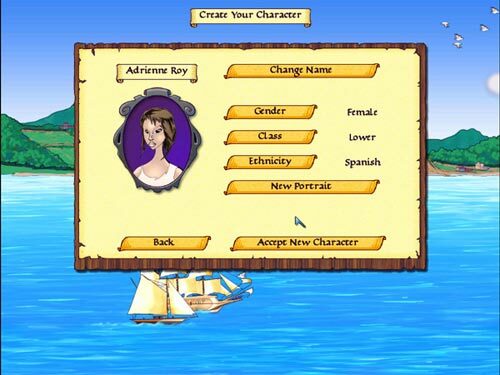 Set sail for great strategy adventure fun in Tradewinds 2. 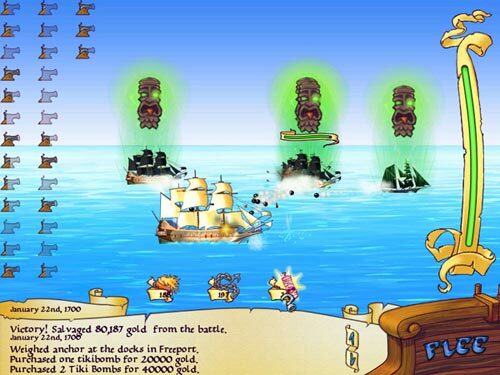 Play the awesome free levels online. Download and install the free demo.